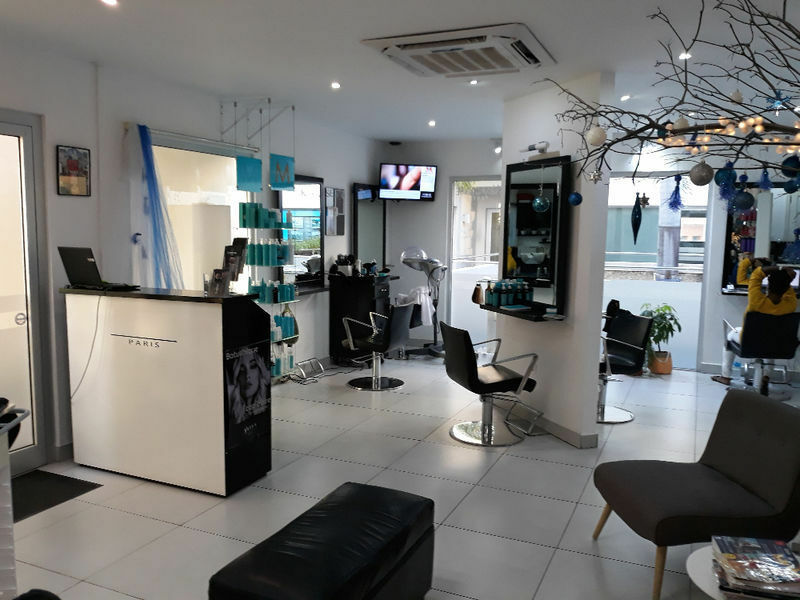 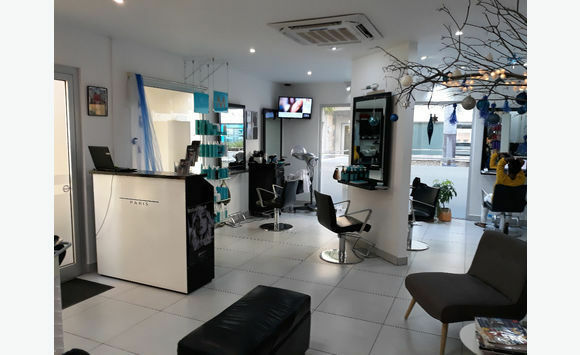 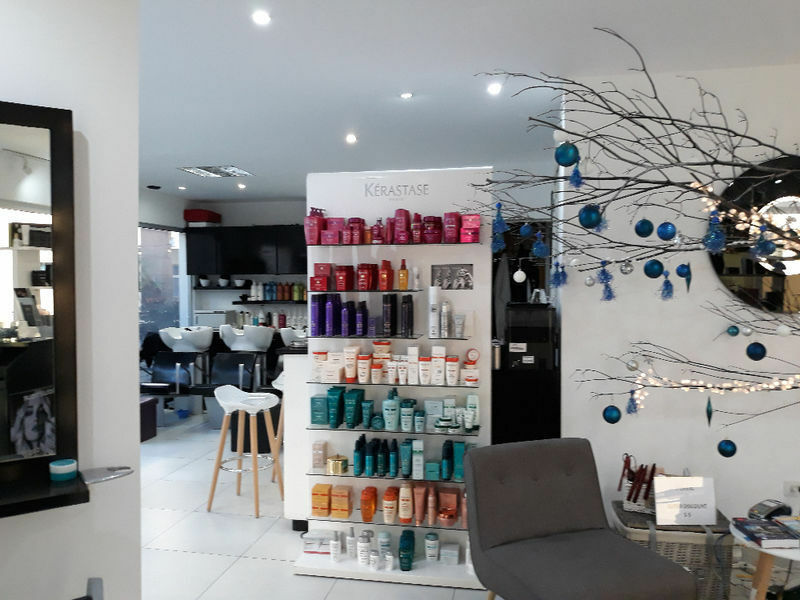 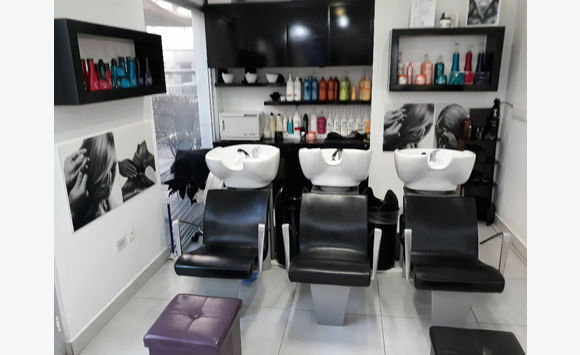 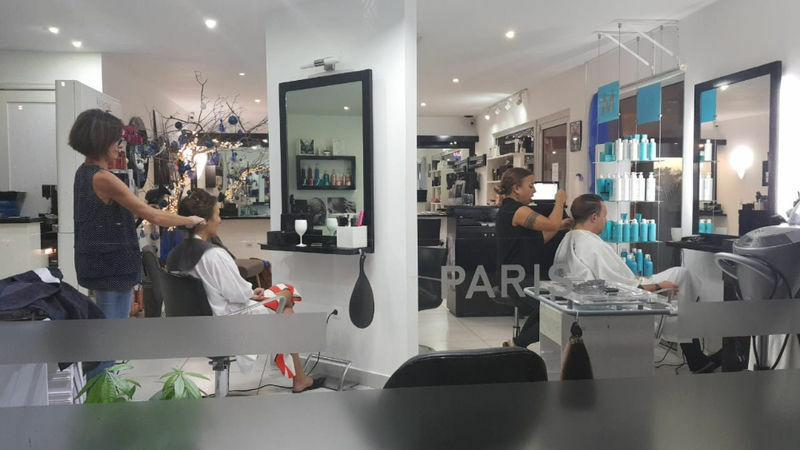 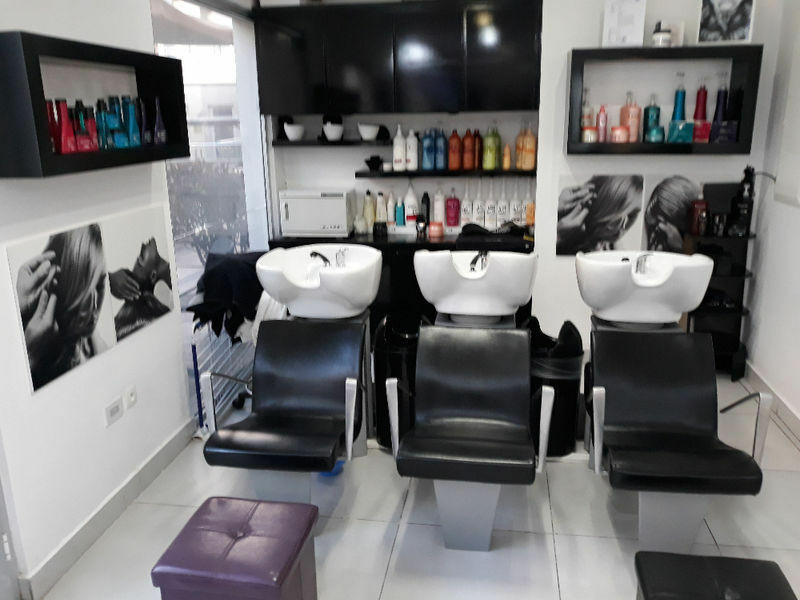 Exceptional location with panoramic view in the heart of Simpson Bay, Sin Maarten, fully equipped, fully licensed and operating beauty salon business. 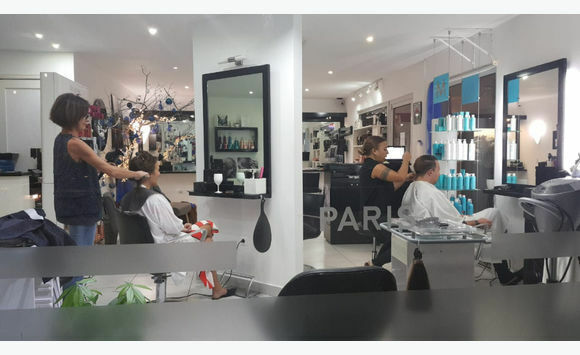 Business ranks amongst the largest and most reputable in the local market, with verifiable increases in revenues. 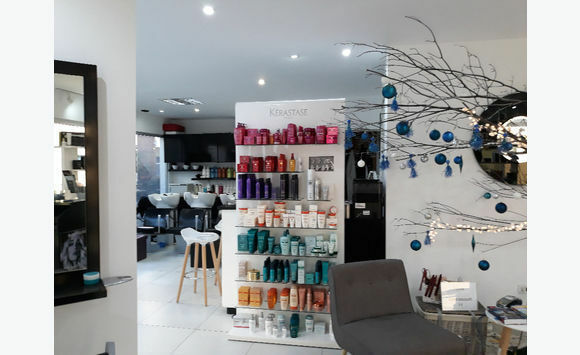 Most priced for fast sale.